The information you need from people with experience. 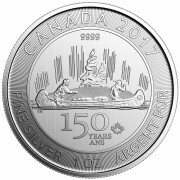 Miles Franklin is anything but an ordinary gold and silver coin company. 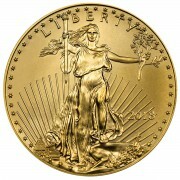 Our approach provides a creative strategy for diversifying one’s assets with precious metals. This strategy has been yielding positive results for clients nationwide since 1989. Miles Franklin was founded by David and Andrew Schectman. 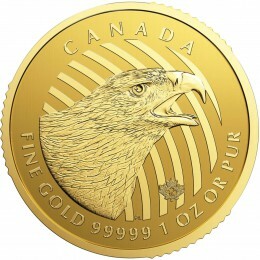 Our vision was to offer a wide variety of bullion and numismatic products, extensive broker expertise, and fair pricing. 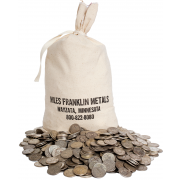 Unlike traditional coin dealers, Miles Franklin is both a full service company and a low overhead discount broker. We believe that fair pricing plus extensive client education and support can and should exist hand-in-hand. After graduating from the U of M, David worked as a buyer and in sales before becoming a precious metals broker at a well-known firm. Promoted to Senior Broker, he trained the firm’s 60 plus brokers in economic theory and appeared regularly on national radio and at major investment seminars. In 1989 David and Andy founded Miles Franklin and partnered with BFI to quickly became their largest referrer of Swiss annuities in America. David promoted Andy to President in 2006, assigning him full responsibility of daily operations. David continues to educate buyers and provide investment strategies through blog posts and contributions to the Miles Franklin Newsletter.